We should all know first aid right? So we have starting running first aid training workshops for schools as a method to increase the number of people who know some basic first aid. Our 6 hr First Aid Workshops are aimed at preteens -tween’s aged 7-11. Workshops are designed to teach basic life saving first aid skills to children in a fun informative manor. Often being at home with parents, careers or guardians, preteens may find themselves having the overwhelming task of acting as the “grown up” in a medical emergency- if their parents, careers or guardian were to have an accident, or to be taken ill. This is where our training comes in , courses are designed to provide the skills and build confidence to help in these types of situations. After each session children will receive a worksheet, the worksheets are designed to improve their knowledge and understanding of the subject taught on that particular session. Worksheets contain useful information word searches and First Aid Questions. All Trainers & Assistants have current DBS Certificates. 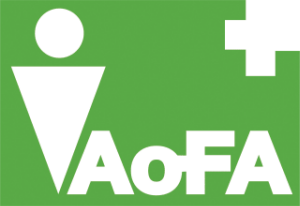 If you want to know more about our schools first aid training click here, or explore the website for more details. The need for first aid training in schools is well established, but finding the right course for your school isn’t as clear.  Workplace first aid training is currently regulated by the Health and Safety Executive, but most is aimed at the average workplace, rather than the specific environment of a school. Whilst many first aid skills are universal, for example we all bleed the same way, providing first aid to a child has specific challenges. To reuse our example, a child’s body reacts differently to the effects of blood loss than an adult’s. 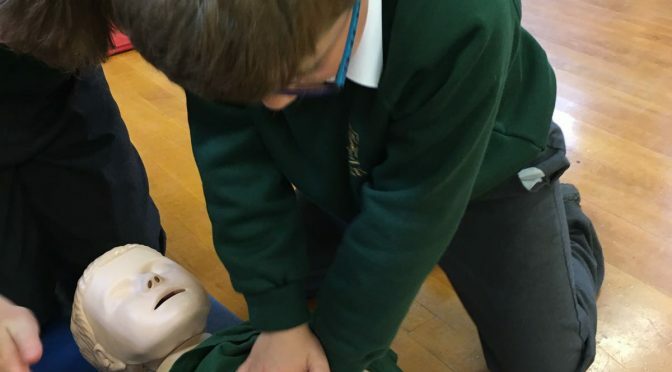 To ensure that school staff are capable and confident to apply first aid to a child, the training must allow them to practice relevant skills, in an appropriate setting, with age appropriate manikins. With the forthcoming changes to the structure of first aid training, schools will be able to dictate their requirements to their training provider. 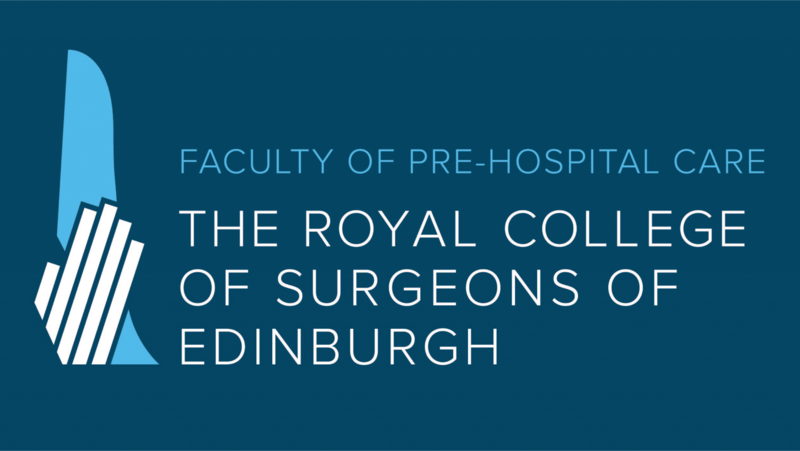 The HSE will set underpinning standards/requirements, but the emphasis is increasingly on schools satisfying themselves of the suitability of the training proposed. Lazarus Training has a range of courses for schools that meet the current workplace requirements. Scenarios are relevant to the age range of schools, using our own videos and photos. Our staff are experienced and qualified in providing medical care and training, but Lazarus Training works with schools to ensure that its training is current, relevant and reliable. 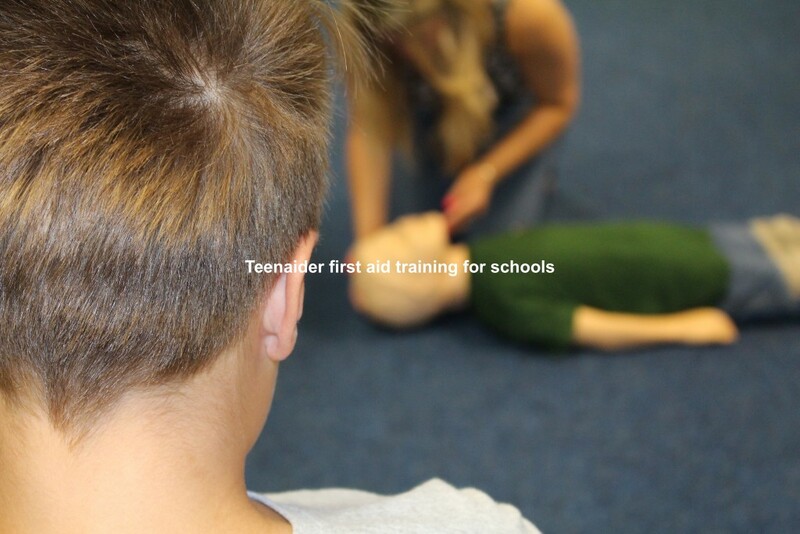 To find out more visit our primary schools first aid training website or our main site.